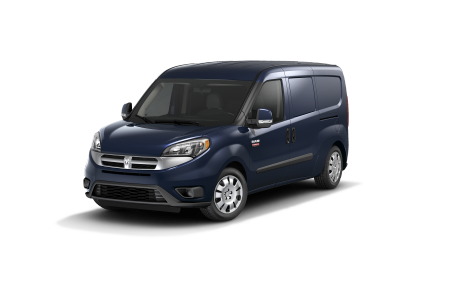 OverviewGet behind the wheel of the most rugged and work-friendly vehicles on the market with a Ram pickup truck or cargo van from Croton Auto Park Chrysler Jeep Dodge Ram in Croton, New York. 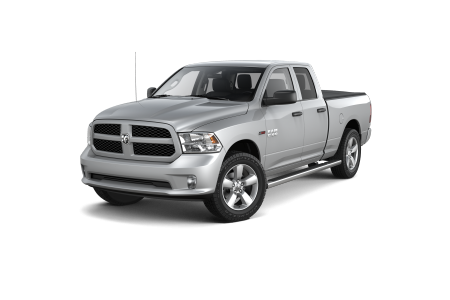 We've got deals across our entire lot, with featured vehicles like the mighty Ram 2500, complete with unmatched towing capability and a luxurious interior to help change the way you work for the better. 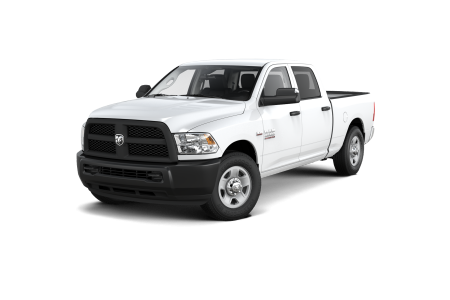 If it's a truck that's perfect for work and play that you're looking for, check out our Ram 1500 light duty pickup. 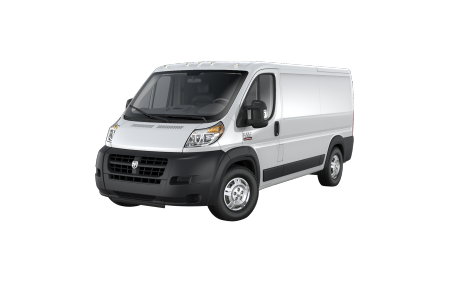 Finally we have the Ram ProMaster cargo van, fitted with a huge amount of interior space and a tight-turning radius to make your next move a breeze. 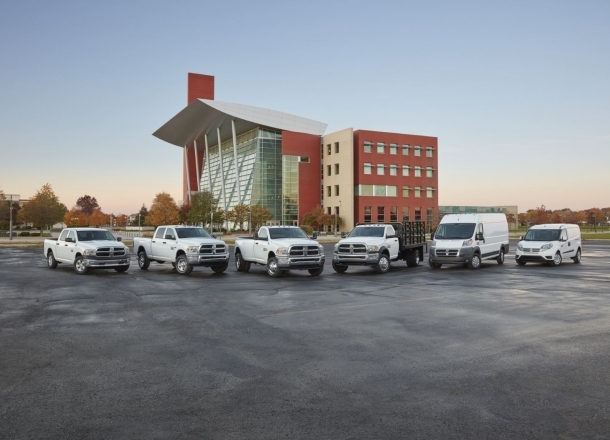 Whether it's for personal or professional use, our Ram vehicles won't let you down. 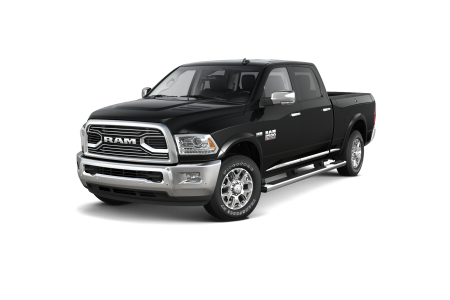 Lease a new Ram model at your local Croton, NY dealership. At Croton Auto Park Chrysler Jeep Dodge Ram in Croton, NY you'll be in good hands with our friendly and knowledgeable sales team and financial staff. From helping you learn more about each model to working with your budget to find a loan that best fits your needs, our team is here to help. Learn more by exploring our website, giving our finance center a call, or visiting our lot to schedule your first Ram test drive today! From normal wear and tear to major collisions and other driving-related issues, the automotive service center at Croton Auto Park Chrysler Jeep Dodge Ram in Croton, NY is on call to help you get back on the road safely and quickly. From oil changes and tire rotations to engine work, transmission repair, brake service and more, you can schedule your next automotive service appointment today by giving our team a call!